Inti Raymi is one of the most impressive cultural remnants of the Inca Empire. 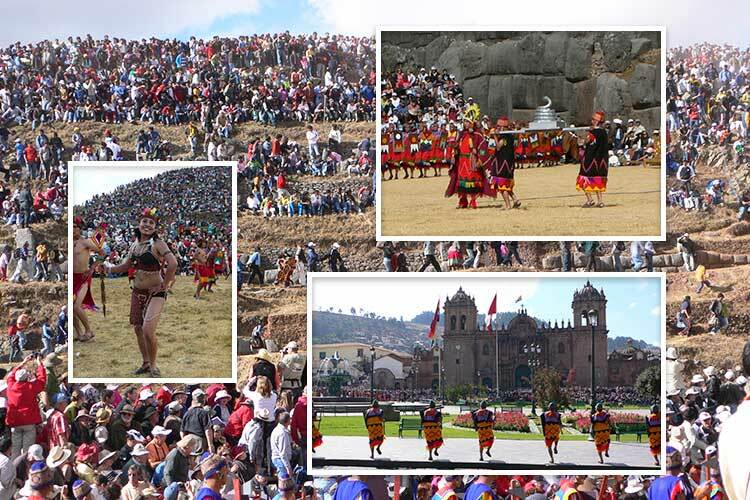 Every June 24th on the winter solstice, the city of Cusco reenacts this ancient Inca Festival of the Sun in an elaborate production requiring more than 700 Quechua-speaking and costume-wearing actors. Hundreds of thousands of people – locals and foreigners alike – travel to Cusco to witness the incredible ancient Inca festival unfold. 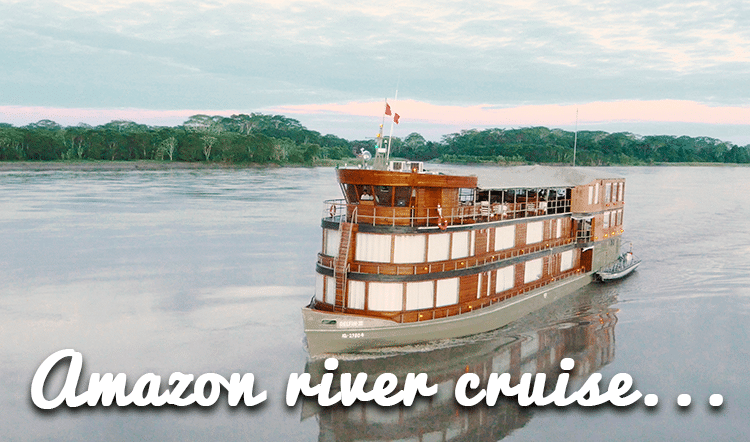 It’s a celebration on a massive scale and one worth planning your once-in-a-lifetime Peru vacation around. Here’s everything you need to know about Peru’s most historic celebration. 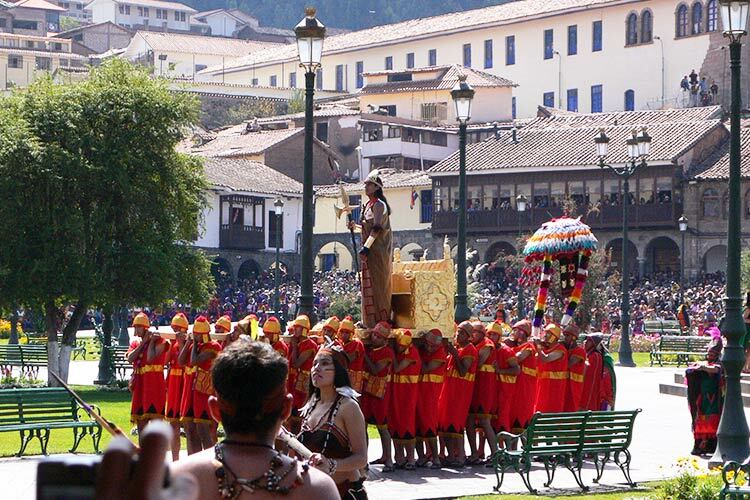 Inti Raymi celebrates the Inca’s most revered god, the sun god Inti. Pachacutec, the Incan ruler attributed with expanding the Inca Empire to all corners of South America, first initiated the tradition as a way of securing his position as the son of Inti and to solidify his bond with the people of his newly expanded empire. For nearly a hundred years thereafter, Inti Raymi continued to be celebrated on every winter solstice, right up until the Spanish conquistadors arrived in 1535. How was Inti Raymi celebrated? 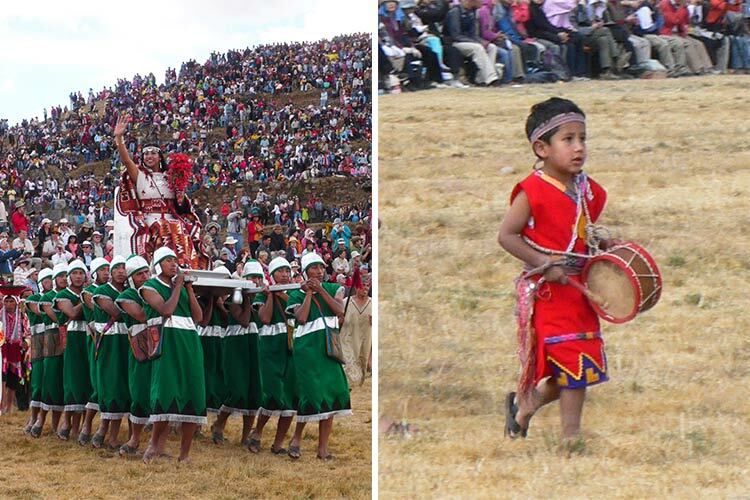 The original Inti Raymi celebration lasted four days. The first three days were for the massive procession from the Qoricancha (The Temple of the Sun) to the Plaza de Armas and finally to the hilltop fortress of Sacsayhuaman where the Inca would address his people from a golden tower. 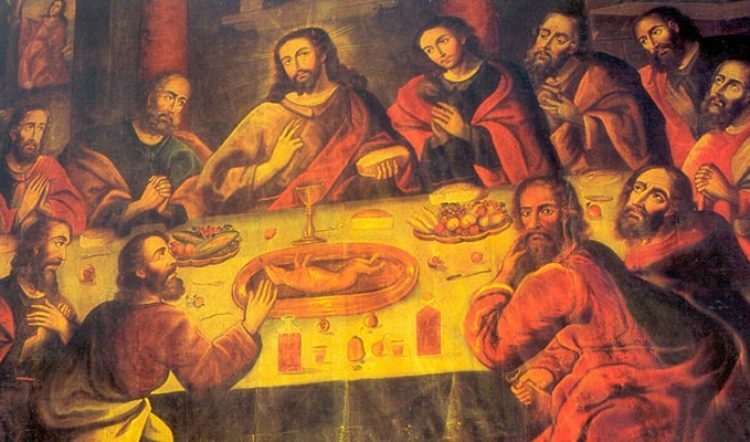 The fourth day was for animal and human sacrifice. Nearly 200 llamas and alpacas were slaughtered as tribute to Inti, as well two children from each of the four regions of the empire. How is Inti Raymi celebrated today? Thanks to Quechua writer, actor, and director Faustino Espinoza Navarro, Inti Raymi was revived in the year 1944 as a way to preserve the identity of the Quechua people and their Incan roots. 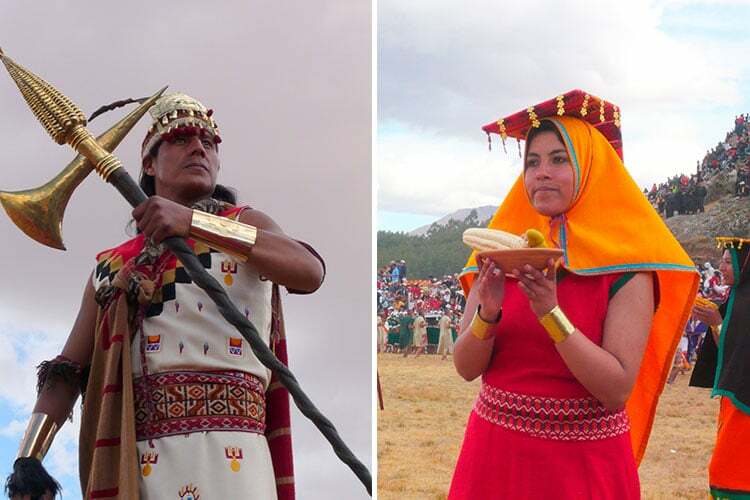 The celebration is still carried out entirely in Quechua, the native tongue of the Incas, and the mass procession still takes place from the Qoricancha through the Plaza de Armas to Sacsayhuaman. More than 700 actors, playing roles ranging from the Sapa Inca himself to the workers who sweep the road clean and fill it with flowers as the procession advances, are dressed in costumes typical of the Incas. What do you need to know to attend Inti Raymi? 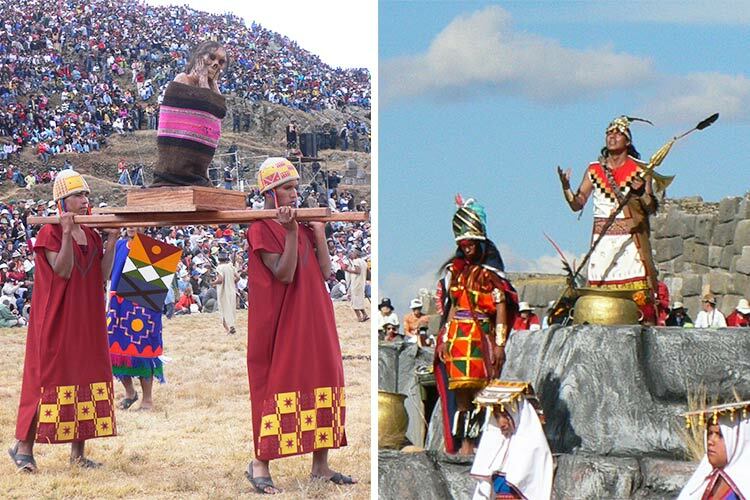 As mentioned, the procession visits three iconic Cusco locations. The first two – the Qoricancha and the Plaza de Armas – do not require any sort of ticket to observe, but you will need to arrive early to find your spot among the thousands of people with the same idea. Sacsayhuaman, however, does require a ticket for entry. Just let your Kuoda Travel Designer know well enough in advance that you’d like to attend and leave the tickets and all logistics to us. As the largest festival in South America after Carnival in Rio, prepare to weave your way through crowds and wear comfortable shoes as you’ll be on your feet for most of the day. That aside, attending Inti Raymi in Cusco is an unparalleled experience that brings an ancient Inca festival to life before your eyes. 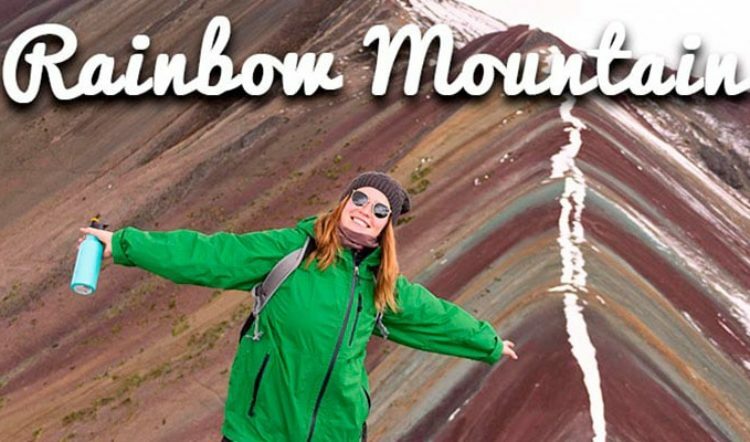 You’ll definitely want to attend if your holiday in Peru syncs up with this momentous celebration. 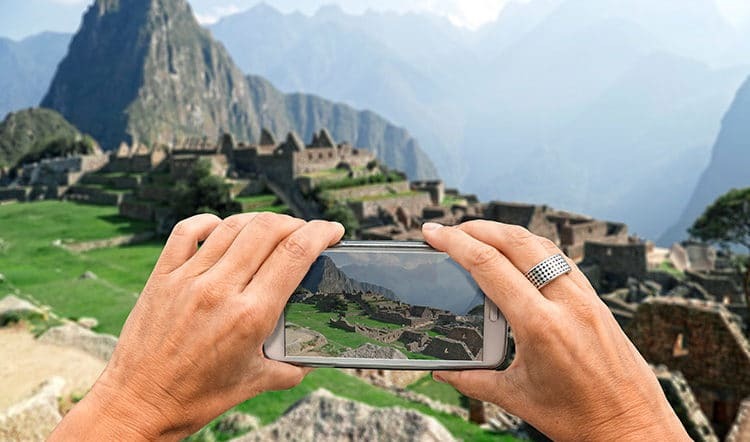 If a trip to Peru has been on your mind lately, get in touch with a Kuoda Travel Designer to discuss what a tailor-made Peru itinerary could look like for you.